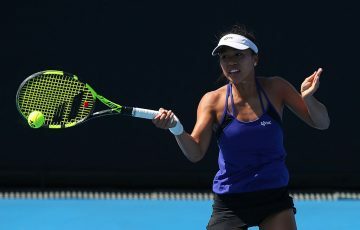 Lizette Cabrera beats Ellen Perez in the Australian Women's Wildcard Play-off to win a place in the main draw at the US Open, beginning 27 August. 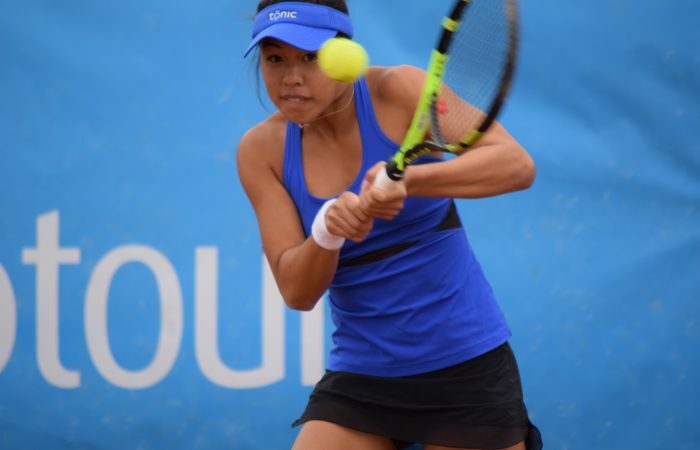 Lizette Cabrera will make her US Open main-draw debut next week after winning the Australian Women’s Wildcard Play-off in New Haven. 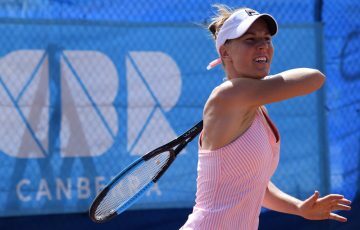 The 20-year-old from Queensland, ranked No.162, came through three rounds, beating Kimberly Birrell and Abbie Myers before defeating Ellen Perez 6-2 6-3 in Sunday’s final. 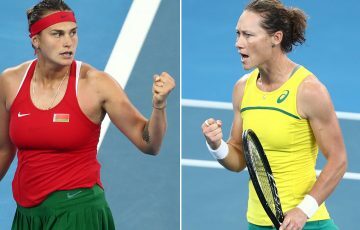 Cabrera has played two main-draw matches at the Australian Open but will now make her first appearance in the main draw of an overseas Grand Slam tournament. 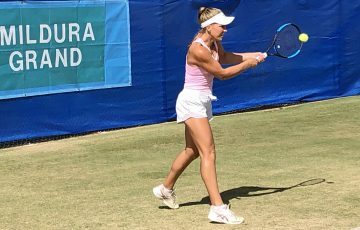 “It feels amazing,” said Cabrera, who lost to Arina Rodionova in the 2017 play-off final. “Especially after last year when I was so close. I knew I really wanted it this year, so it feels really good. 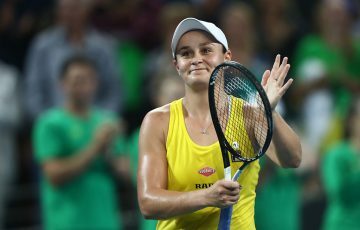 “After my first match against Kim, it was a really tough one, and after that I just felt more comfortable on the courts and in matches. It really helped today. Cabrera reached the second round of qualifying on her first visit to Flushing Meadows last year. “I love New York, going into the city and walking around Central Park, but I really like the Slam as well. 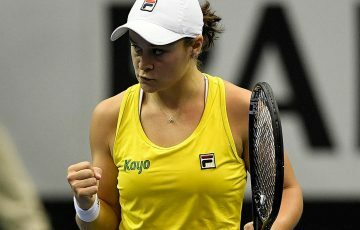 Perez had won the US Open Play-off tournament in 2016 to make her Grand Slam main draw debut.